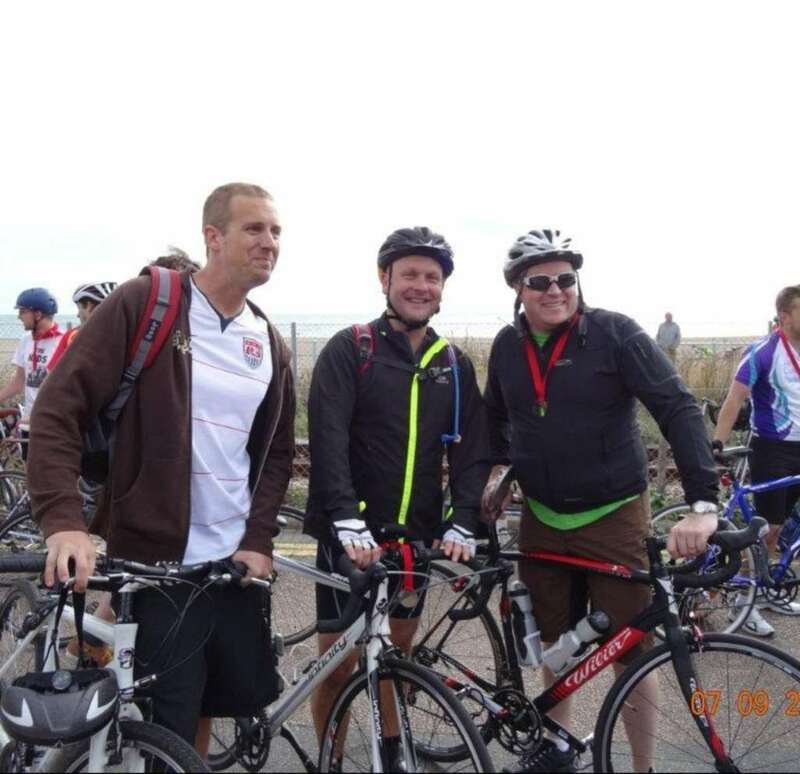 Julian Walley partner at the Wallingford office has cycled over 54 miles on the London-Brighton ride for the charity ‘Children for Cancer UK`. Through what can only be described as a ‘mixed bag` of weather Julian completed the course with two colleagues on Sunday 8 September, going up the infamous ‘ Ditchling Beacon` in one. Following the footsteps of his colleague and Business partner James completing the London Marathon this year both partners are looking forward to fresh challenges in 2014 and are always keen to raise money and support local charities and schools.